David Tennant narrated the documentary Wild About Pandas which was originally broadcast on BBC One Scotland on Wednesday 1st February 2012. It was also broadcast all over Britain on Friday 10th February at 9pm on BBC Two. For posts related to Wild About Pandas on Blogger.com click here. 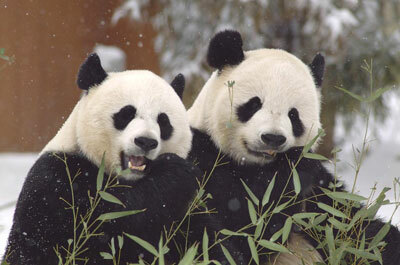 David Tennant voiced Wild About Pandas (9pm BBC2) is a Top TV pick in tonight's Evening Standard.